The Warlord’s frown was one of perplexity rather than displeasure. They had long known each other, these two, and each considered the other a true companion against the adversities of far-sighted Fate. 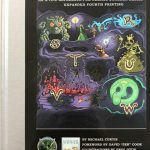 The Dungeon Alphabet (4th Printing) was written by Michael Curtis and lavishly illustrated by Erol Otus, Jeff Easley, Jim Holloway, Jim Roslof, Doug Kovacs, and others. 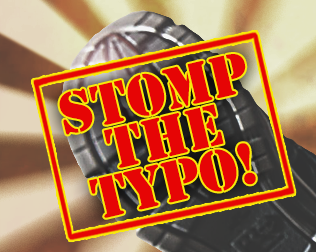 Within you will find over 40 alphabetic entries to help improve your game. 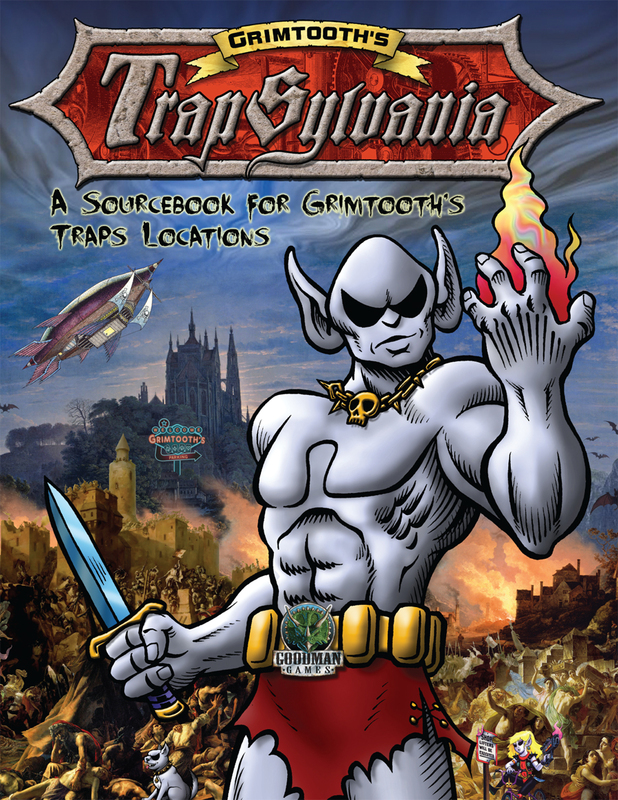 As the title implies, many of these entries focus specifically on dungeon environments. Others, such as “U is for Undead” and “O is for Omens” may have applicability in other settings as well. This book is a font of creativity. 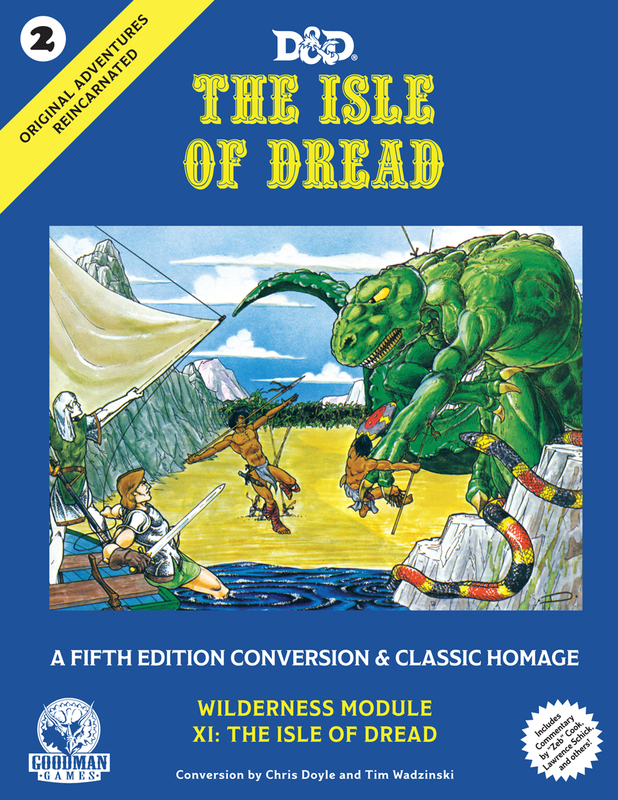 Some of the listings imply dungeon dressing (such as a listing of one hundred book titles), while others suggest encounters, dungeon levels, or even whole adventures. 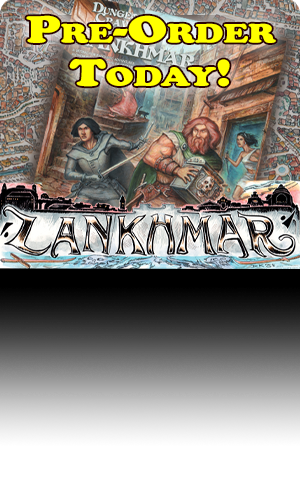 For instance, one table gives you “Twenty Dungeon Level Themes”, while another supplies “Twenty Unforeseen Developments During a Battle.” “Q is also for Quests” offers fourteen adventure seeds that may take place within a dungeon…or far beyond. Some of these quests might even become the seed of a series of adventures. The product does maintain its focus, though. There are separate entries for dungeon staples such as stairs, doors, rooms, levers, altars, pools, traps and hallways. Everything in this book can be used to make your adventures better. 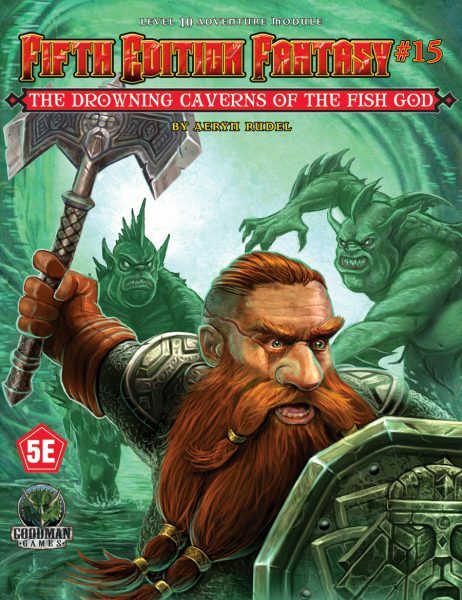 Almost everything in this book will specifically make your dungeons better. You could, quite literally, devise an entire delve using this book. The entrance is “Under the paw of a massive stone sphinx deep in the desert.” This leads you to a cavern that is “a maze of stalagmites, stalactites, and natural stone columns.” You seek a door to a hidden crypt, but the door is false, with the true entrance “through a nearby secret door.” The false door is trapped with poisonous gas that spews from the door. The tomb is “Filled with magical illusions of the interred occupant(s) as they were in life” and guarded by a “clockwork construct capable of manipulating time.” Etcetera, etcetera. Each listing has a short preamble before the random goodness begins, and those preambles are also worth reading. Many contain the seeds of ideas that do not make it into the tables below, and all are inspirational. The profligate illustrations are a perfect complement to the text, and offer substantial inspiration by themselves. 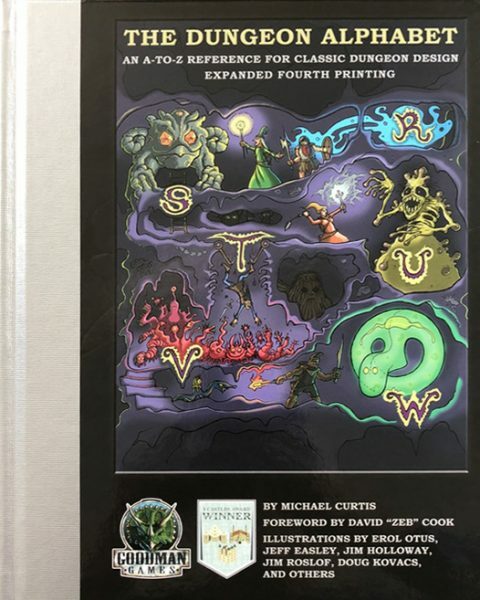 Each successive printing of The Dungeon Alphabet has increased the sheer creative value of the book, and it started out as an excellent resource with the first printing in 2009. 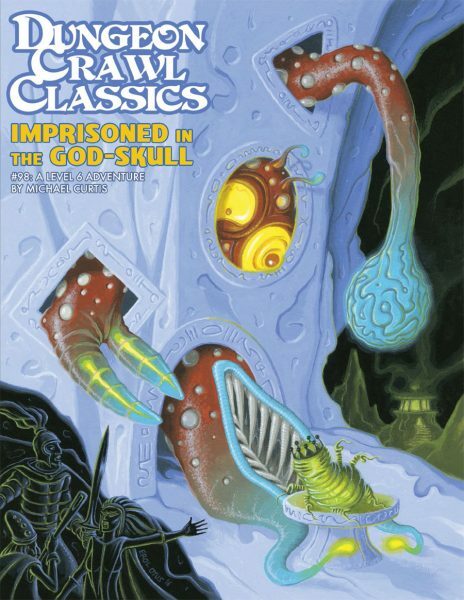 This is one book that belongs on every judge’s gaming shelf, no matter what version of the Great Game they play. The Warlord’s eyes gleamed by candlelight as he prepared for his first game – not as a player, but as a judge! 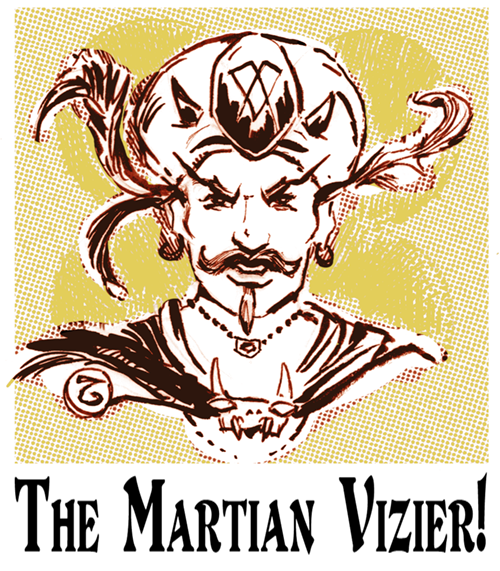 As he twisted each piece of inspiration to his own ends, he realized that even the Martian Vizier would be astonished by the power of his creation…. 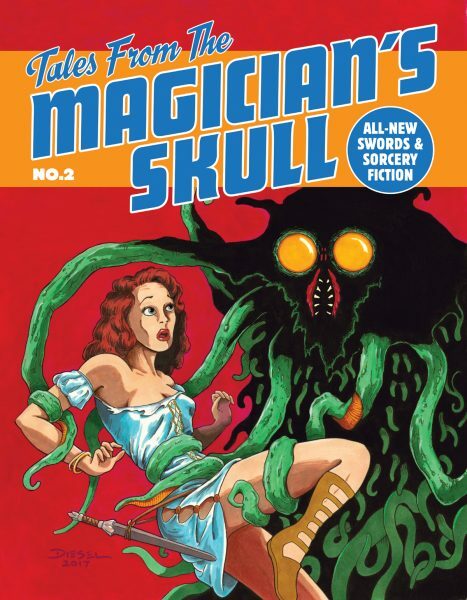 The 4th printing is expanded with 16 pages of additional content for a total of 80 pages.